Delivering freshness world-wide, always on-time. Whether by land, ocean, or air, we are able to provide our customers with the most competitive rates and professional services around. From the source to the final destination, we assure that your freight will arrive in a safe and timely manner. The global team of Apex professionals is committed and incentivized at all levels to work with our clients to develop solutions that bring competitive advantage to our clients’ supply chain(s), throughout North America as well as internationally. Our strongest trade lanes are between the U.S. and China (but we still want people to know that we can help with all other trade lane as well), which allow us to be more flexible as a global logistics company. The multi modal aspect of all global transactions requires expertise, dedication, data integrity and facilities whether its’ ground, air, or sea. Connecting the source with the end user efficiently requires dedicated 3PL centers allowing E-Commerce driven companies the opportunity to drive their supply chain without the burden of capital expense. 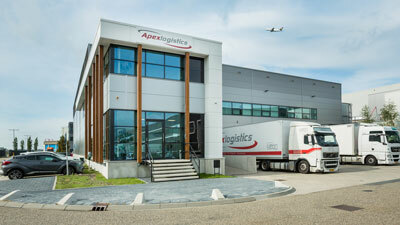 Apex is quick to adopt solutions, make capital investments and the results have been dramatic. With 25 percent revenue growth each year, for the past 5 years, we believe our quick adoption of logistics solutions for our clients is a testament to both client retention and new client development. Apex Global has proudly offered effective end-to-end solutions in fashion and retail, high-tech, consumer items and perishables for countless clients. What are you waiting for? Let’s build a reliable supply chain together! 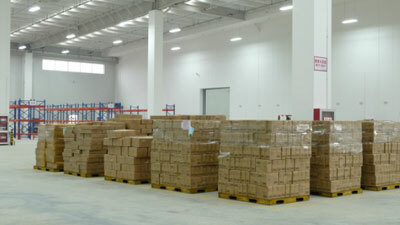 With 16 branches in China, 7 branches in U.S.A, 3 in Mexico, 1 in Canada, 1 in Korea, 1 in Europe, 1 in Singapore, 2 in Vietnam and 2 in Australia, clients are able to access a global forwarding network, an expansive network of warehousing and distribution facilities, high-performance inventory management solutions, proficient customer service, and modern operating transport capabilities. We encourage you to take an in-depth look into the many services we provide, and see how Apex can help your company grow. 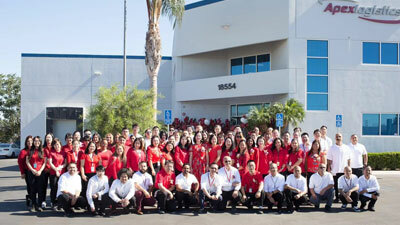 Our team promises to find the best solutions for our customers with the most competitive rates. As members of WCA (World Cargo Alliance) we can easily prove we are financially liable. We are also proud members of CTPAT (The Customs-Trade Partnership Against Terrorism). If you are interested in our air freight and supply chain solutions, get in touch with us today. Visit us on Facebook or LinkedIn and get some new informations about us.